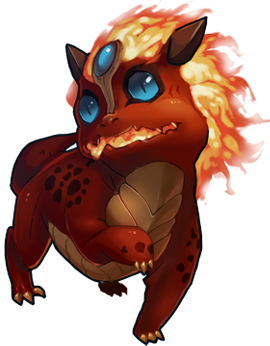 Playmage Forum • View topic - Can purple dragons be hatched from purple eggs? Can purple dragons be hatched from purple eggs? When hatching a purple egg, does it give 10% chance of hatching the exclusively same dragon color as the egg? I mean, 74 gems for a purple pet is alot, so it should be purple dragon on 10% every time. But thats my opinion. Lets see what does pms has got to say. Re: Can purple dragons be hatched from purple eggs? Play mage support, please say something? Hi P3R0, yes, the dragon you hatch from the Purple Mysterious Egg will also be purple (Epic grade).